This article is sponsored by DiscNY. A college ultimate tournament is coming to New York City for the first time in over a decade. 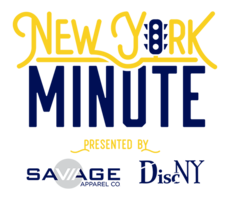 Savage and DiscNY are teaming up to organize The New York Minute at Van Cortlandt Park in the Bronx on the weekend of October 27-28, featuring both Women’s and Men’s Divisions. Alumni teams and youth teams are also welcome to enter. Bids are $325 for Men’s teams and $175 for Women’s teams, with a $50 discount per team for multiple teams from the same school. Additional discounts are available — get in contact with the organizers for more details. Following up on its successful hosting of this year’s USA Ultimate Pro Championships, DiscNY is now bringing its organizational resources to the college level. Representatives from local college teams have volunteered to help with the tournament’s planning, making it a collaborative effort between DiscNY, Savage, and the players themselves. 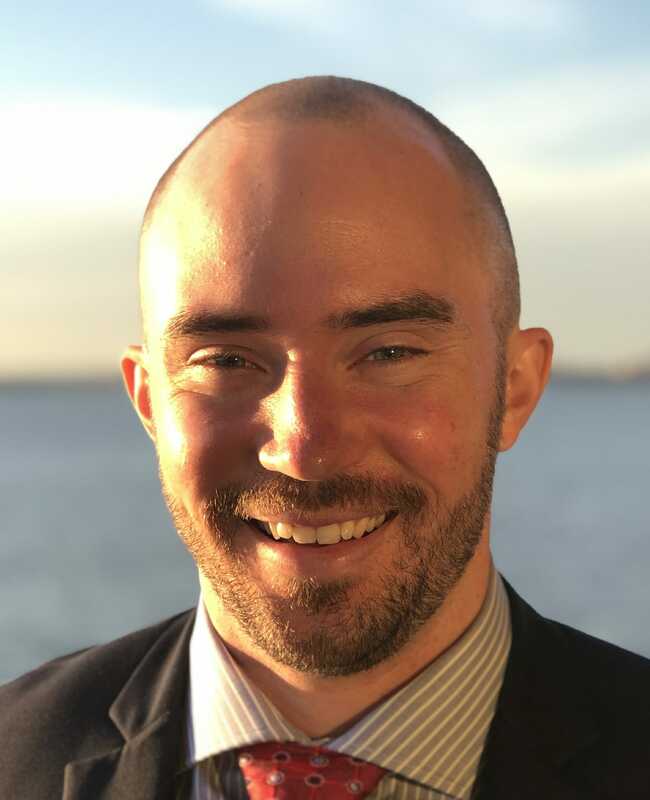 “Together, we are looking to create a high-quality, annual event that is close to home for local college, high school, alumni, club, and pickup group teams,” said Collin Bartoldus, DiscNY’s Director of Operations. The grass fields at Van Cortlandt Park with the backdrop of NYC should draw plenty of regional teams looking for a convenient fall tournament location with opportunities for team activities outside of the tournament itself. Teams that have already committed to attending include Columbia University, New York University, Stony Brook University, Binghamton University, Yale University, and Syracuse University. Comments on "College Tournament Returns To New York City This Month"